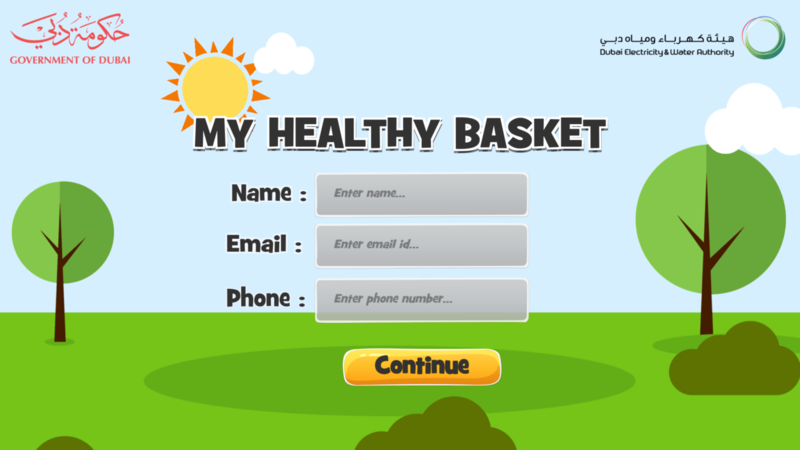 Requirement was to create an interactive experience that can help kids understand Good Food Habits. 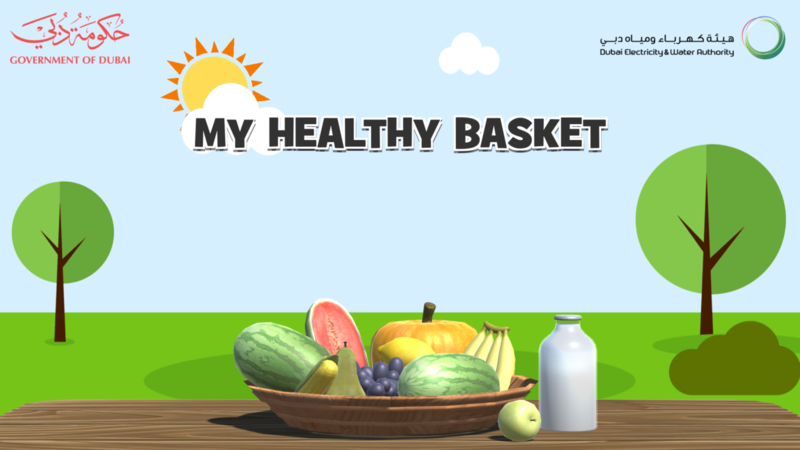 We provided a design whose core concept was to allow kids to sort food they are shown into two baskets one Good Food and Bad Food and to make entire experience more engaging we decided to use motion controller for kinds to interact game with. It was a huge success in terms of education & engagement as kids would get some intervention from game as to what is good for them and what is not. 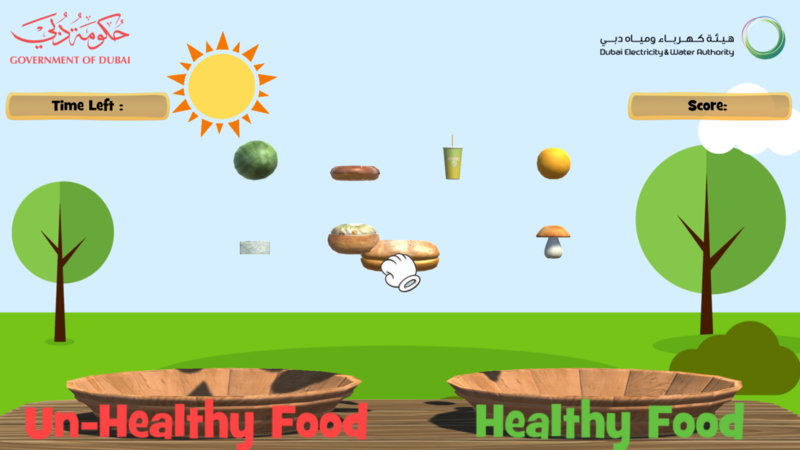 Extra attention was given based on the target audience to make sure visuals were pleasing and UX designed in such a way that no kids would have difficulty to stay playing the game in seconds. Also UX made sure smaller controls errors would be ignored to avoid causing irritation while playing the game. This was built using Unity & Kinect was used for motion tracking.